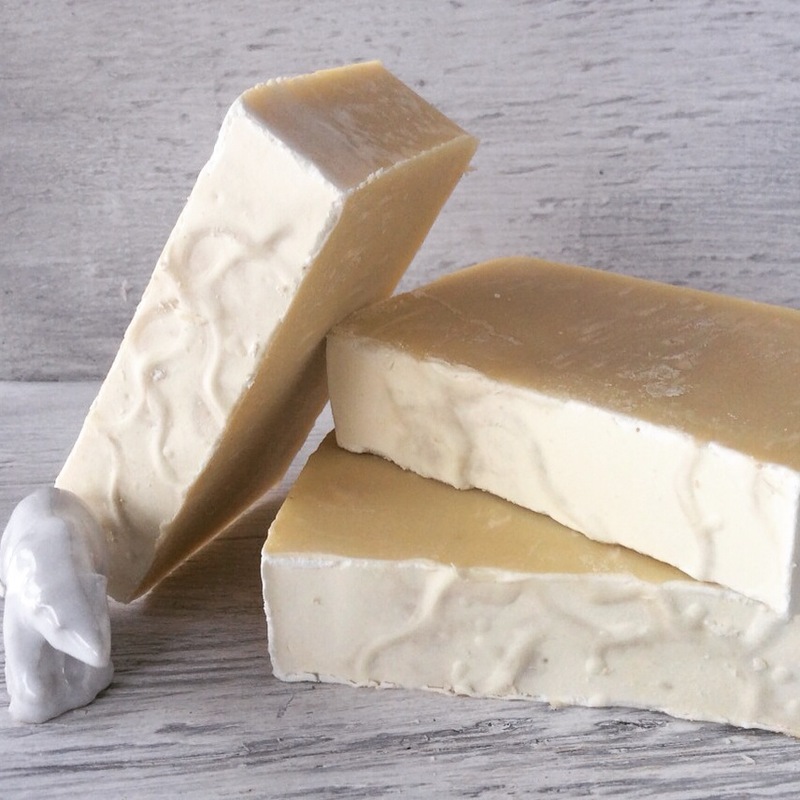 Vegan Baby Buttermilk soap was originally made as a special order for a sensitive vegan baby! Cold process soap is made by combining a fat source, in our case Organic Oils with sodium hydroxide (lye). As Cold Process Soap saponifies oils and lye disappear, leaving only soap. 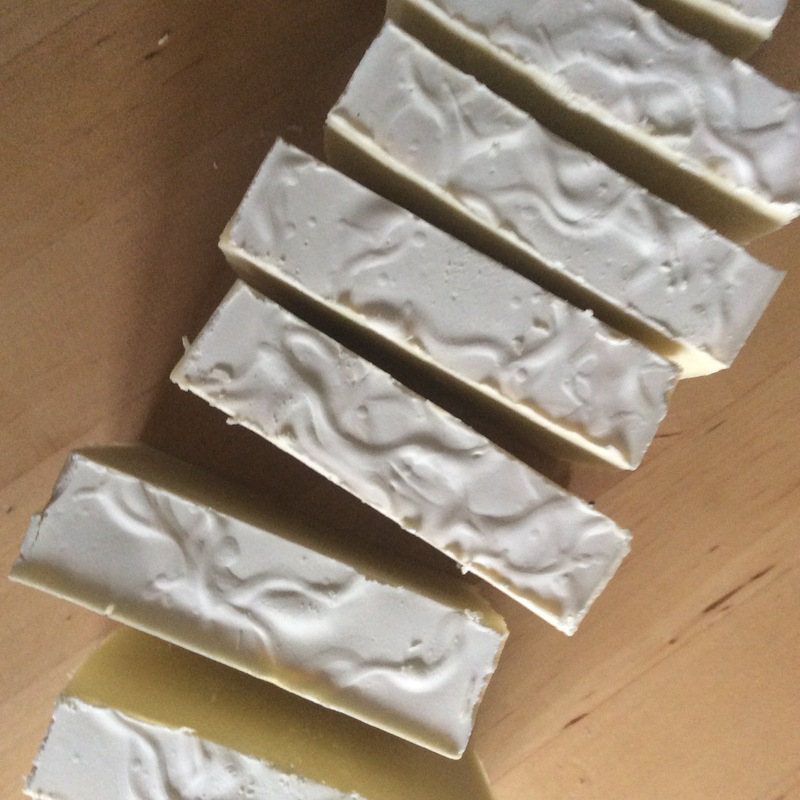 Lye has a basic pH, which can leave our cold process soap with a slightly basic pH. The thought behind Vegan Baby Buttermilk was to use an acid to balance the base, in this case Organic Apple Cider Vinegar was used to make homemade rice buttermilk! 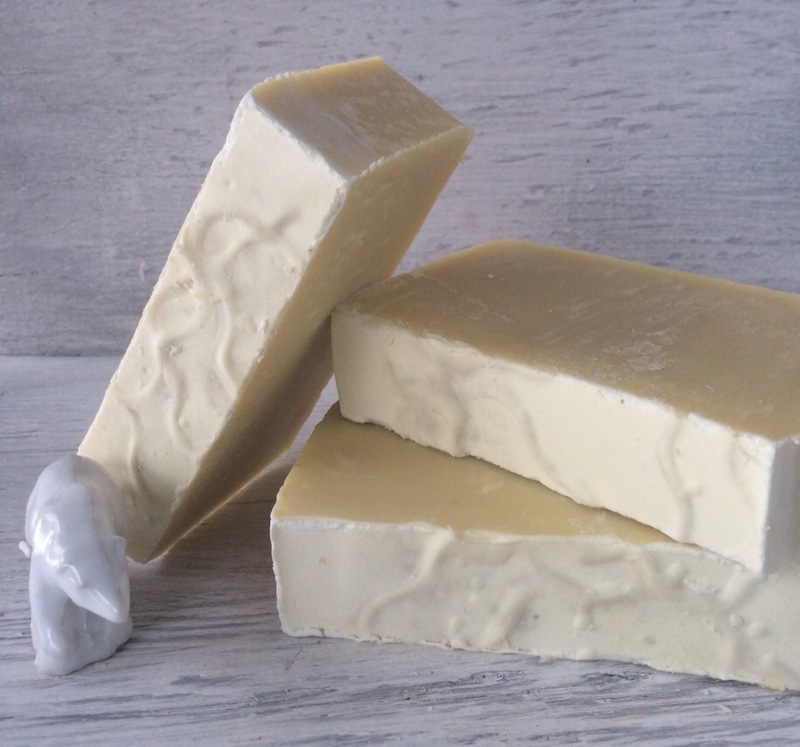 Organic olive oil, organic ethical palm oil & organic castor oil combine with homemade vegan buttermilk to make a gently cleansing bar of soap for the most sensitive skin. This bar contains at least 60% organic olive oil, making it an incredibly moisturizing bar. Homemade vegan buttermilk is made with homemade organic brown rice and organic apple cider vinegar. 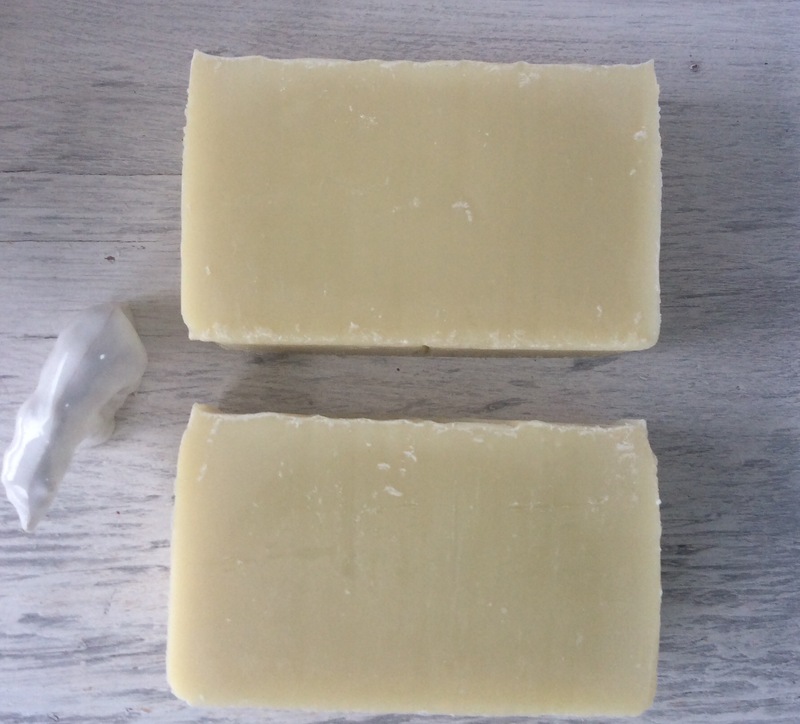 The result is an incredibly smooth, silky bar of gently moisturizing soap! This is the soap we use on our children & our friends use for their babies & toddlers. Gentle & pure with nothing to irritate a little one’s skin. Only a small amount of soap is needed to get your skin healthy & clean, so our bars last a long time! Cold process soaps are high quality and long lasting. Cold process soaps have moisturizing benefits for skin and are better for the environment! Please keep your bars dry between use, so they will last much longer! 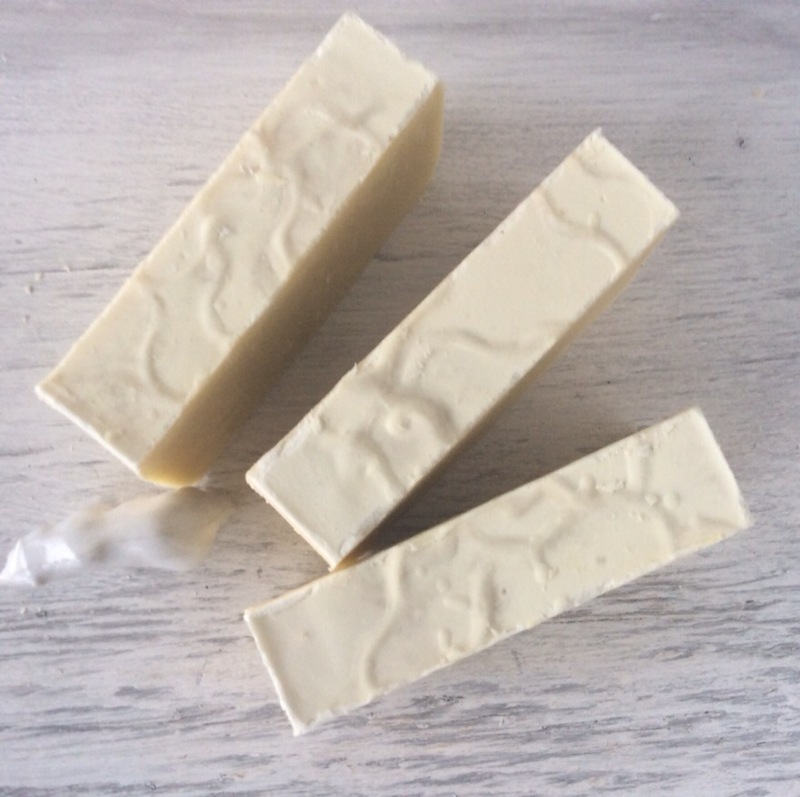 Visit PureNakedSoap.com to get your own bar today!